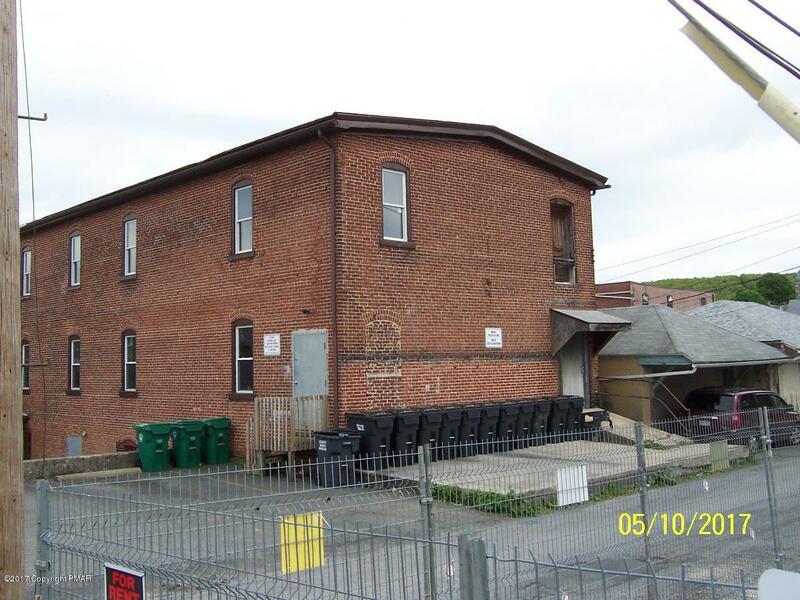 Two story all brick warehouse for lease/rent. 2nd floor is 28x92 or 2500 Sq. ft. offered at $400/month. 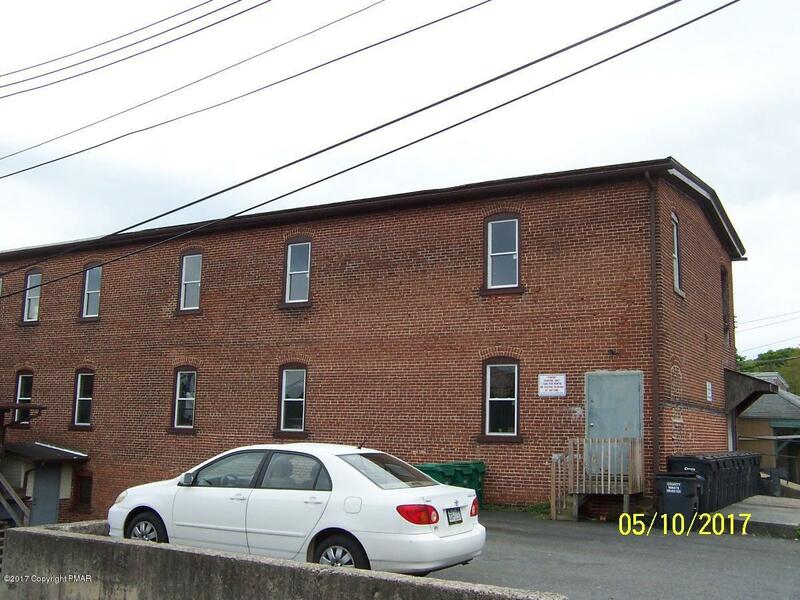 Easy access to Route 209 and Pa. Turnpike.Rent/lease all or part. Lets make a deal.